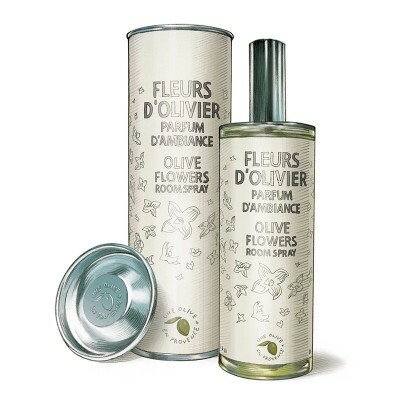 With olive flower extracts. Spray your home and let yourself be immersed by a soft fragrance of olive yards from Provence. Spray at 30cm from any surfaces.